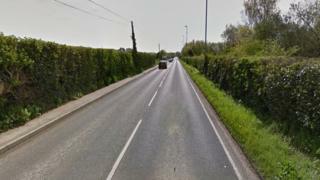 A 29-year-old man is to be charged over a crash in which a man travelling in a pony and trap was killed. William Gaskin, 33, from Worplesdon, Guildford died in hospital following the crash involving a Volkswagen Bora on Portsmouth Road, Bursledon in March. The man, from Southampton, is to face a charge of driving without due care and attention while over the prescribed alcohol limit. He is due to appear at Southampton Magistrates' Court on 26 October.